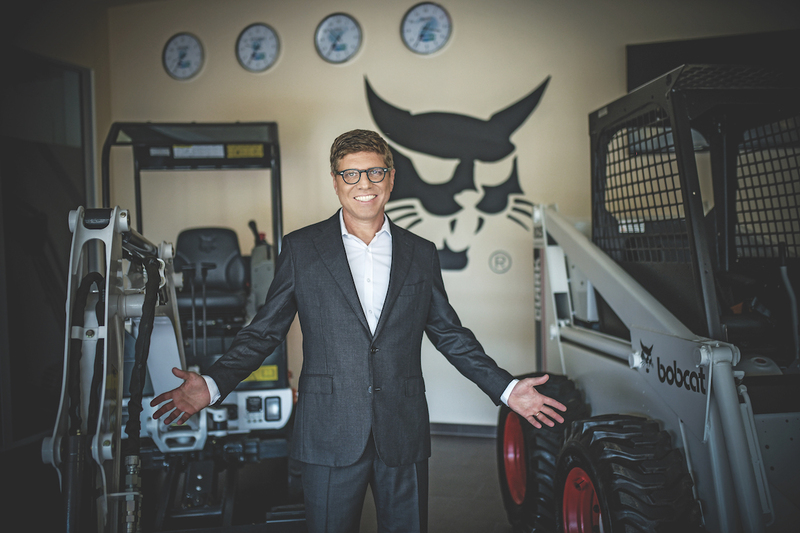 When Alvaro Pacini first joined Bobcat EMEA, he worked on the company’s restructure following the global financial crisis. Now, as President of the EMEA business, his focus is on making it a leader in the compact construction equipment sector. Bobcat manufactures and distributes compact construction equipment for the industrial, mining, agriculture and landscaping industries. It specialises in compact excavators, loaders, telehandlers and utility vehicles, with its brand name linked to durability and dependability. Alvaro joined Bobcat EMEA in 2011, which signalled his first foray into the construction sector. “Until that point, I had spent my whole professional life in the automotive sector,” he explains. After graduating with a mechanical engineering degree from Universidade São Francisco, Brazil, Alvaro took on various operations and management roles in South America, the US and Europe. In 2007, Bobcat was acquired by South Korean conglomerate, Doosan. Doosan holds a range of businesses including Doosan Robotics, Doosan Mobility innovation and Doosan Fuel Cell. The name Doosan comes from two Korean words: ‘doo’, for a unit of grain, and ‘san’, a mountain. Together, they stand for ‘little grains that can build a mighty mountain’, suggesting great things can be achieved when even the smallest of efforts join forces. Bobcat has its origins in North Dakota, US, where, in 1947, Edward Gideon Melroe established the Melroe Manufacturing Company. Over the years, the company developed grain ‘pickups’ and loaders for farmers, before introducing its iconic product, the four-wheel drive, skid-steer loader. The company called the loader a ‘bobcat’ as a nod to the North American big cat of the same name because, like the animal, it is quick, tough and agile. 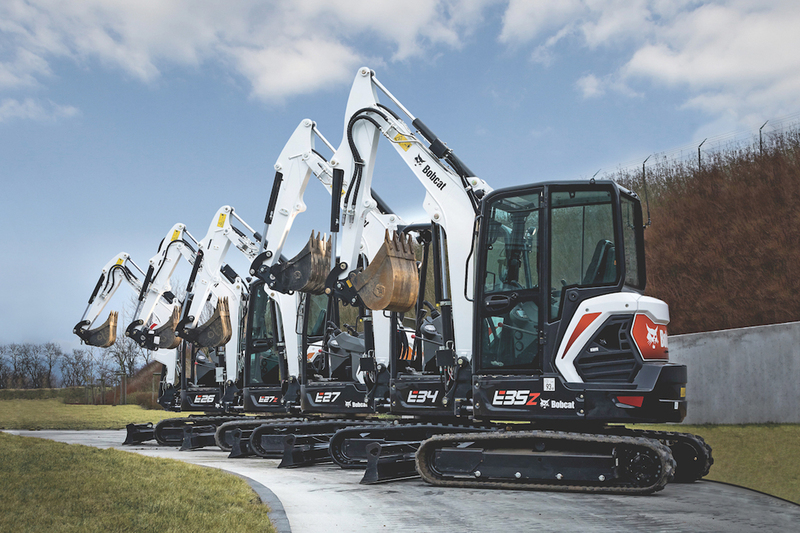 The company established a presence in Europe during the 1960s, and in 2007 it opened a manufacturing facility in Dobris, Czech Republic – its first Bobcat compact equipment plant outside the US. The facility develops more than 80% of the equipment the company sells in EMEA. More recently, Bobcat made a significant investment to the value of €20 million in the facility’s innovation centre. “One thing that differentiates us from our competitors is our investment in innovation and engineering,” Alvaro notes. A portion of this innovation investment was used for three major technologies at the centre; the CNC horizontal boring machine, CNC 5-axis milling machine and a dynamometer – all of which cost approximately CZK36 million (€1.41 million). The horizontal boring and drilling machines were installed to build prototypes and test processes faster. The dynamometer measures engine or power train system loadings in laboratory settings. Based on the machine loading, it tests factors such as fuel consumption, hydraulic parameters and cooling. 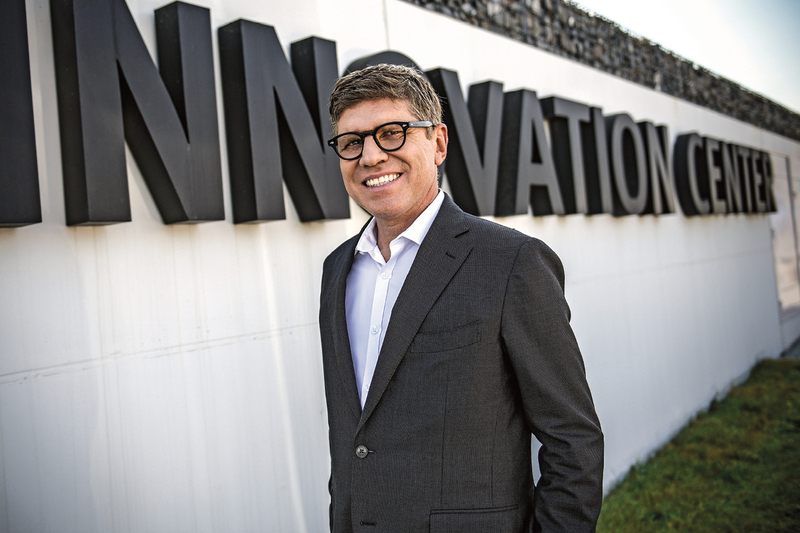 Following innovation, the company also heavily invests in ways to support its customers. 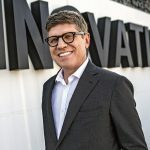 “Having a range of initiatives that helps us better understand our customers and incorporate their needs into our products is vital,” Alvaro says. He recalls a time when the company featured its products at a tradeshow in France. It received positive feedback not only from its customers, but from others as well. “They gave us the feedback we needed to ensure we were moving in the right direction, which is investing in things that makes our customers happy,” Alvaro muses. “And this is not easy. It is sometimes very difficult to understand what your customer needs or wants.” But one thing the company makes sure it delivers, is a high-quality product. “If you don’t have a good-quality, reliable product, you won’t sell any machines,” Alvaro adds. The company’s success over the years has also been a result of the close relationships it maintains with its suppliers. “I push my organisation to help our suppliers make progress,” Alvaro says. “The market is much more aggressive these days, and of course what we do ask from our suppliers is better quality, price and product innovation. At the end of the day, it’s the customer and the suppliers that Bobcat wants to ensure it supports. “I’ve heard this many times from customers, that we are open to listening,” he says. “When we understand a problem, we are quick to get a resolution and we are open to new initiatives.